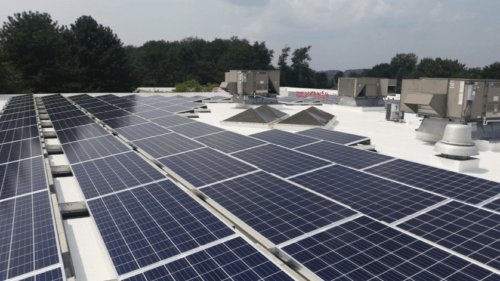 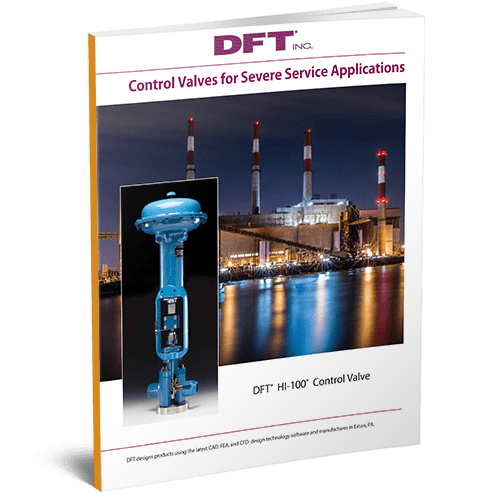 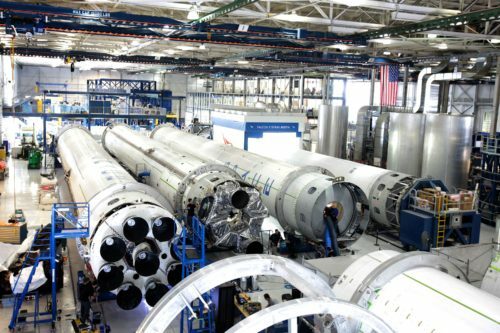 Challenge: Through a major engineering firm located in North East USA, home to numerous Pharmaceutical Companies, DFT was contacted to come up with a check valve solution for a Waste Drain. 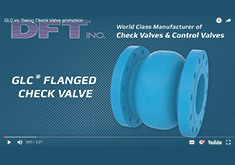 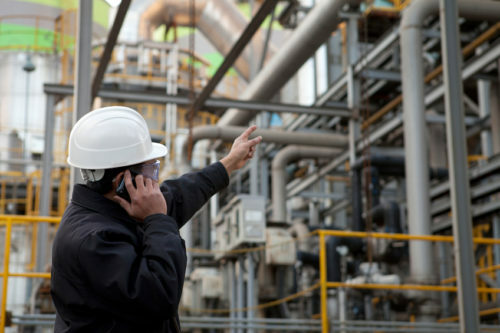 It was important that the check valve meet the following criteria: Sanitary connections, ability to steam clean in place, low cracking pressures, and a tight shut off. 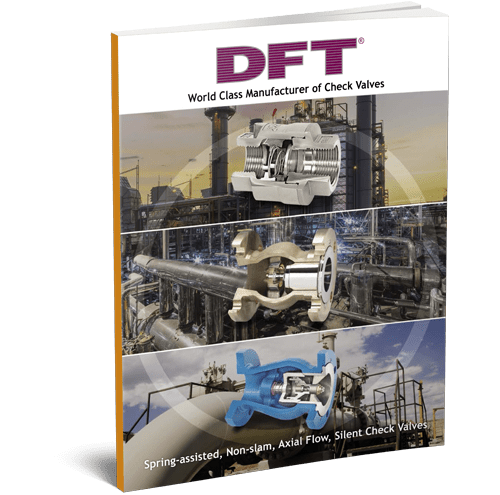 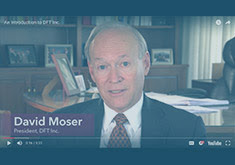 Solution: A DFT® 2” model DSV® Check Valve was used to meet the criteria. 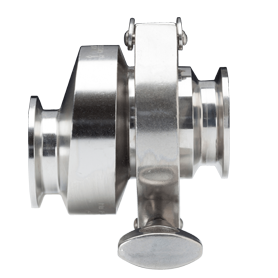 It is a non-slam spring-assisted check valve designed to prevent flow reversal in industries with strict cleanliness codes. 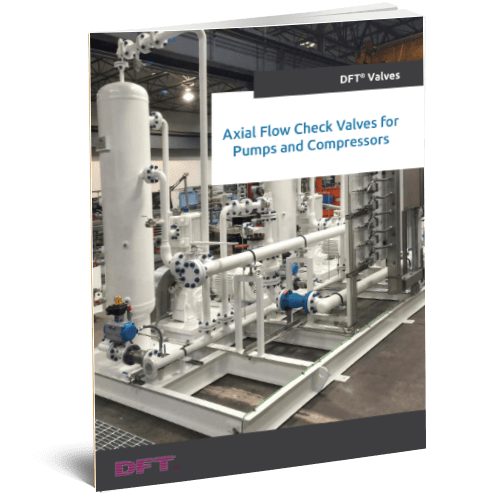 The 2” DSV can be used in a Vertical Position, able to be equipped with a .1 psi cracking spring, is steam cleanable, and is a full body valve with Tri-clamp connections. 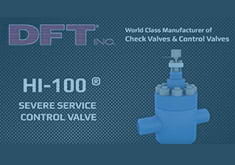 This check valve was able to withstand the frequent cycles and has been in operation since 2009. 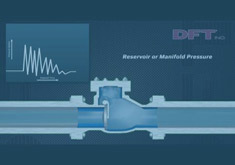 Note: A horizontal valve is available for horizontal lines requiring a self draining valve.